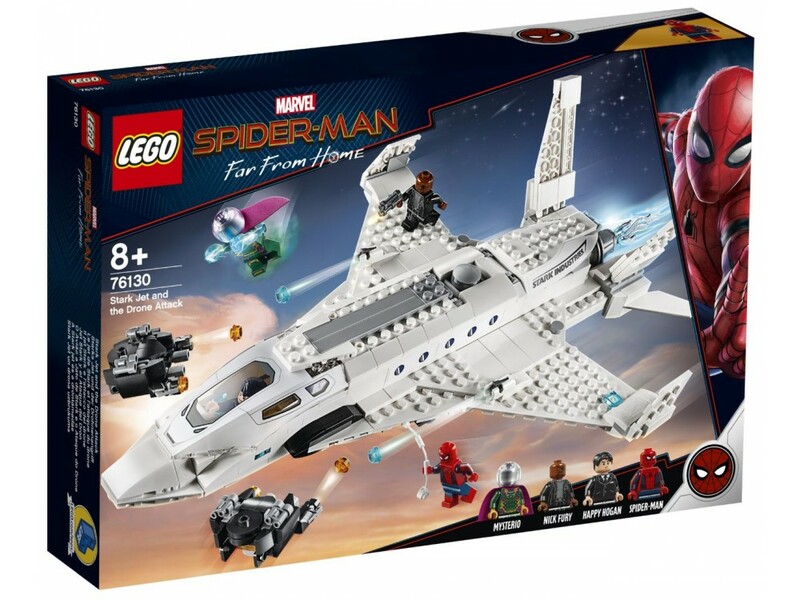 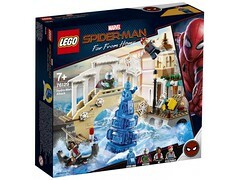 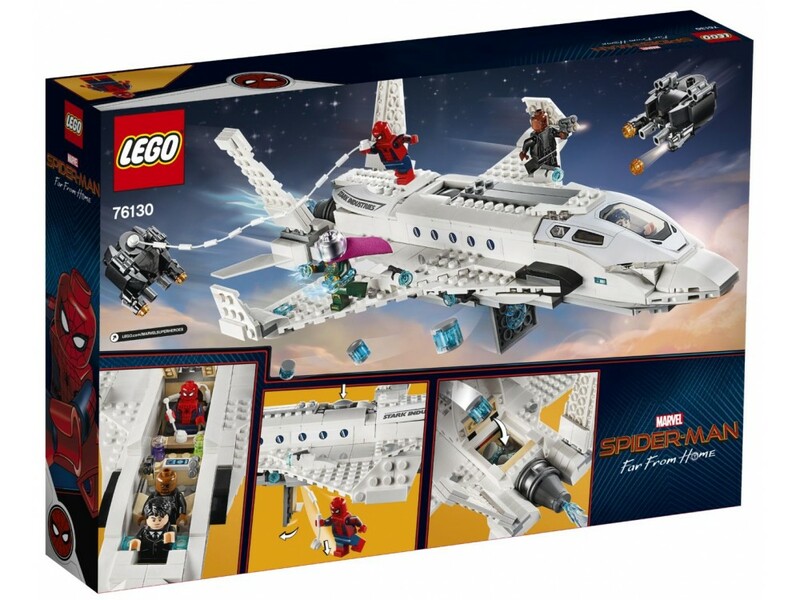 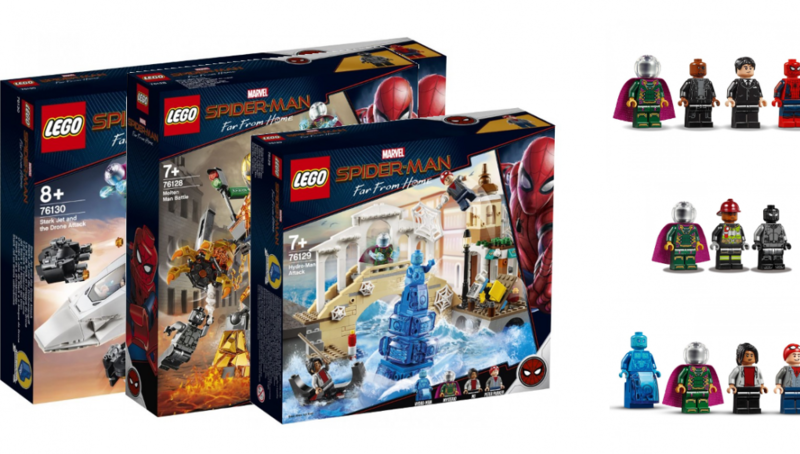 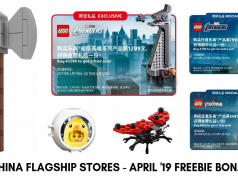 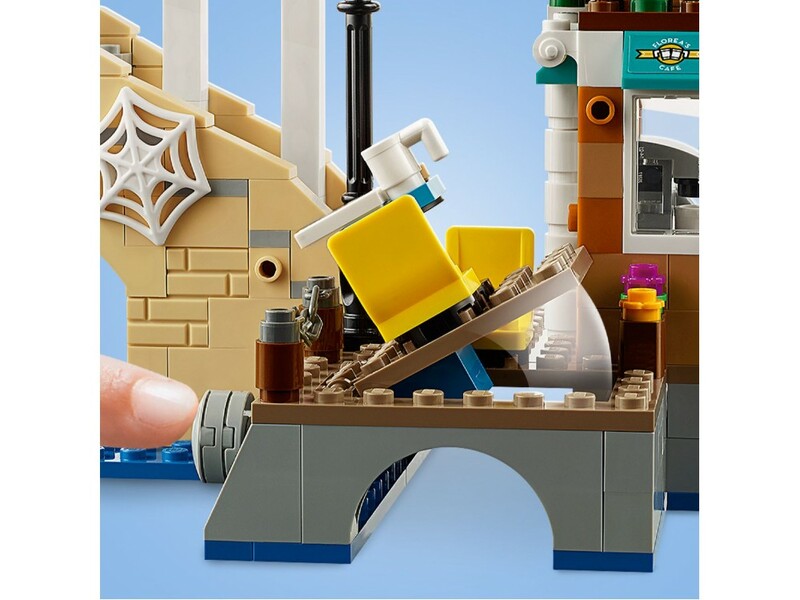 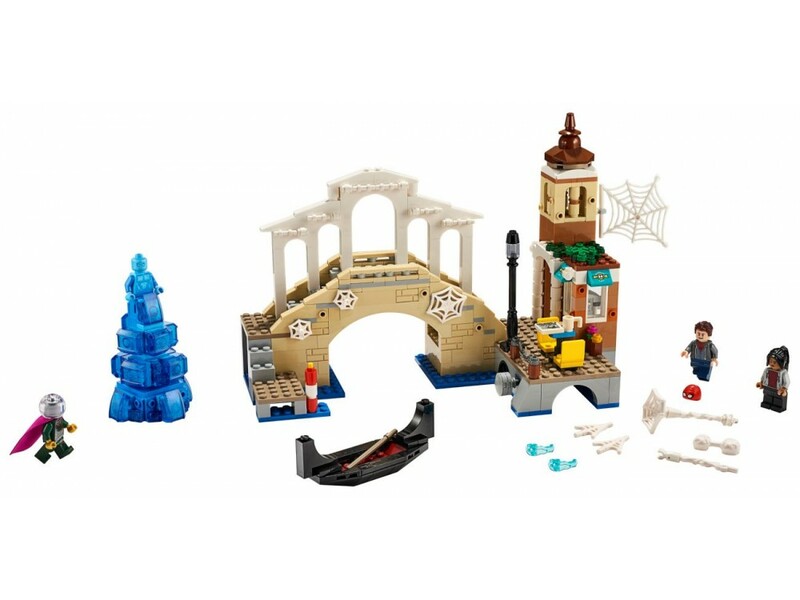 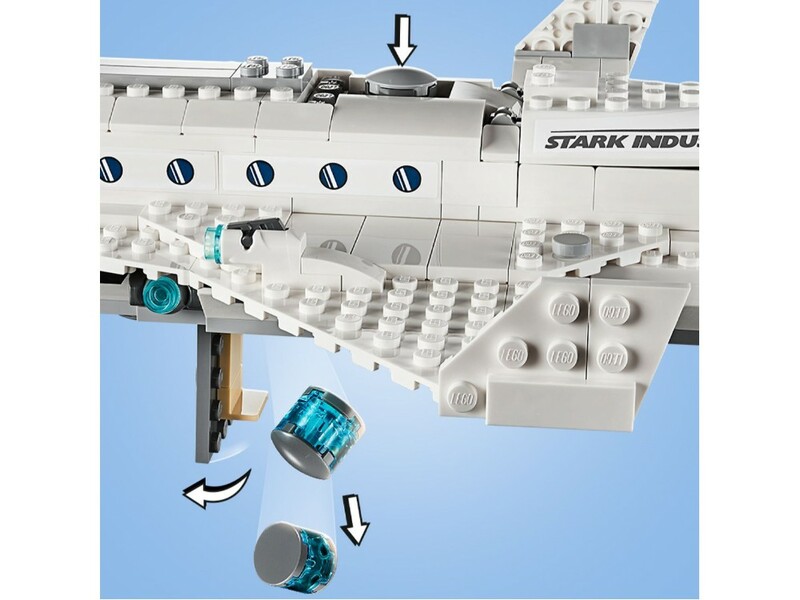 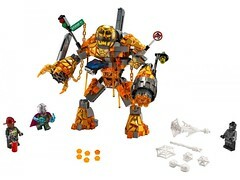 Official set pictures for the LEGO Spider-man : Far From Home sets have been released by Ukrainian toy store, PlayZone and are set for an April 2019 release. 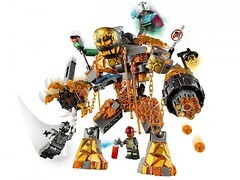 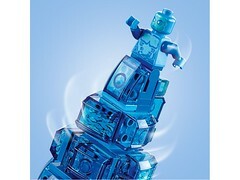 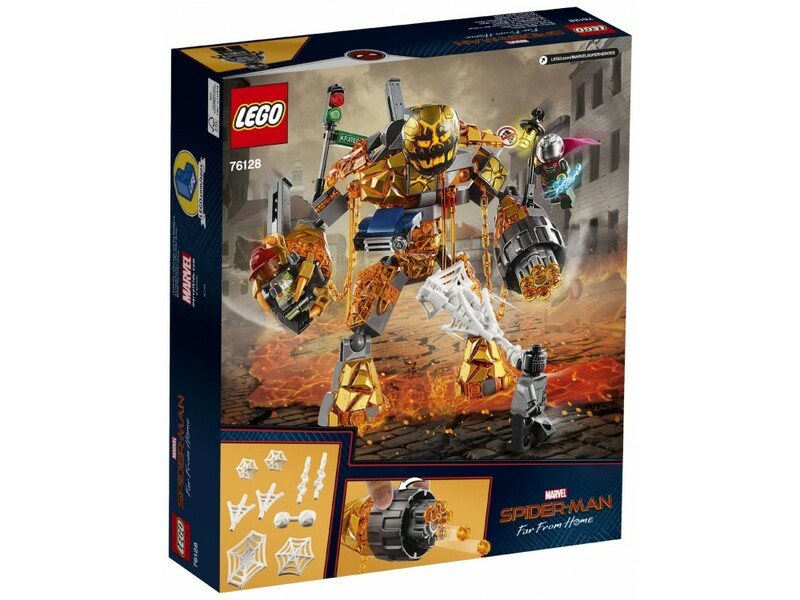 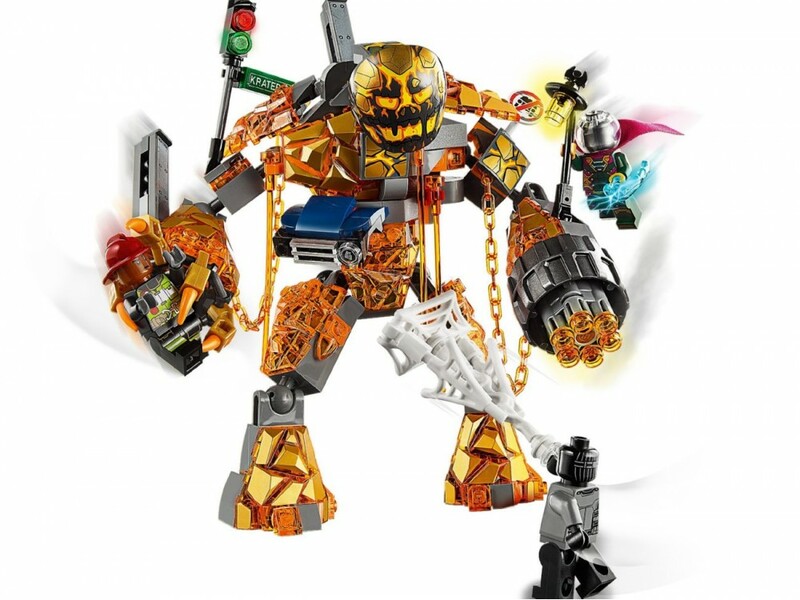 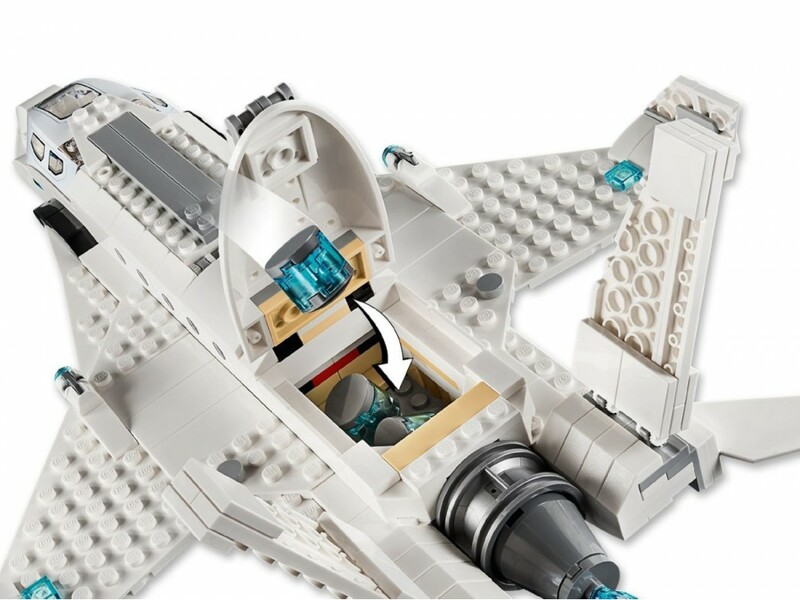 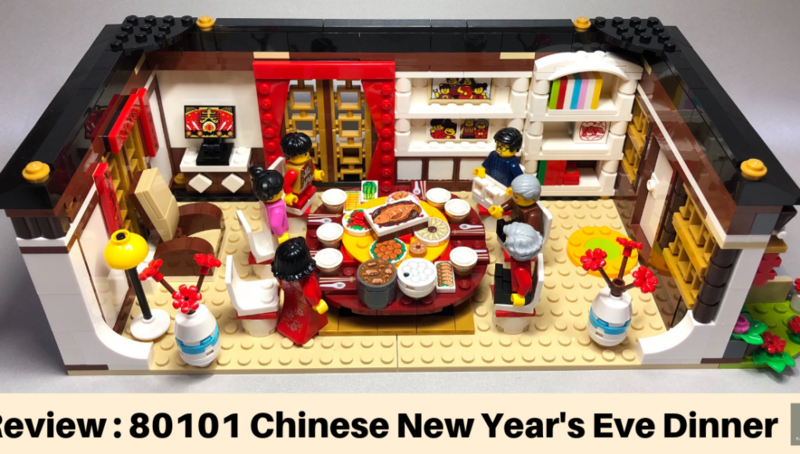 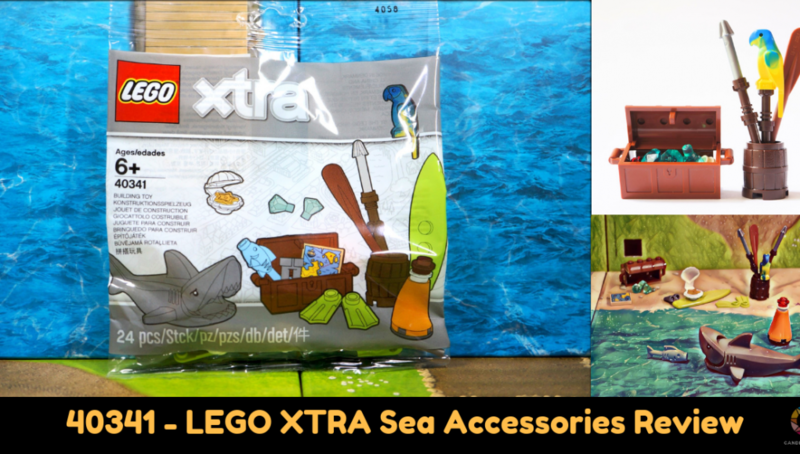 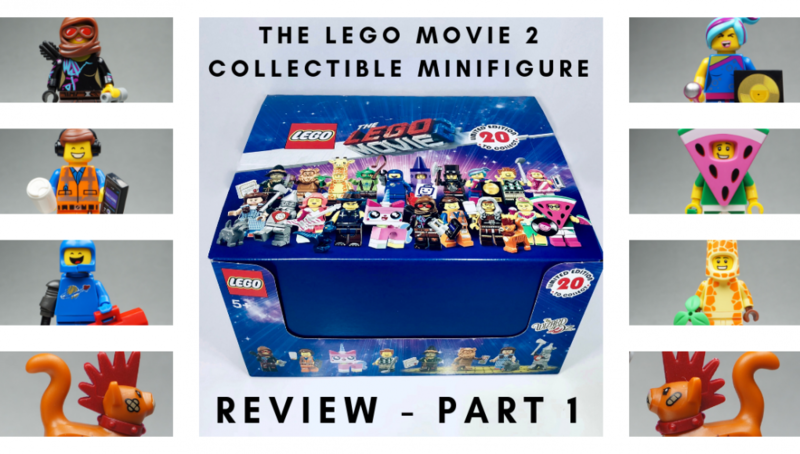 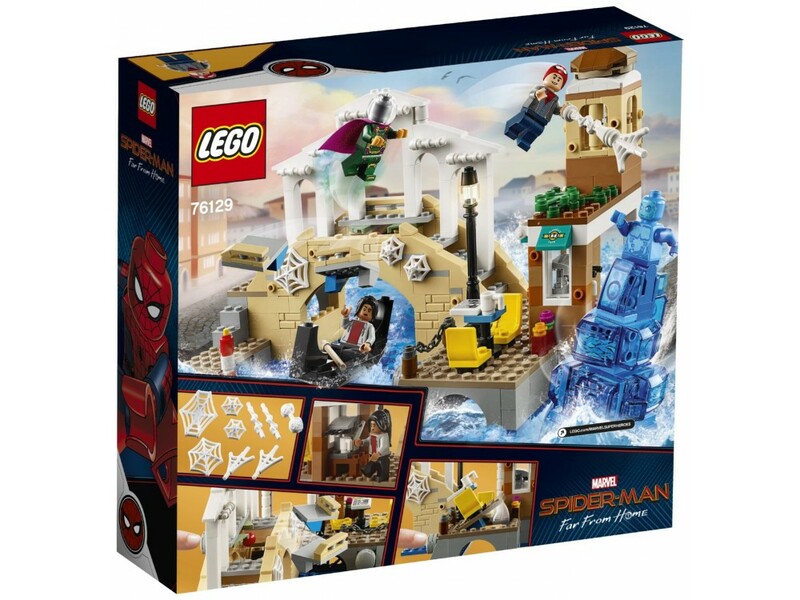 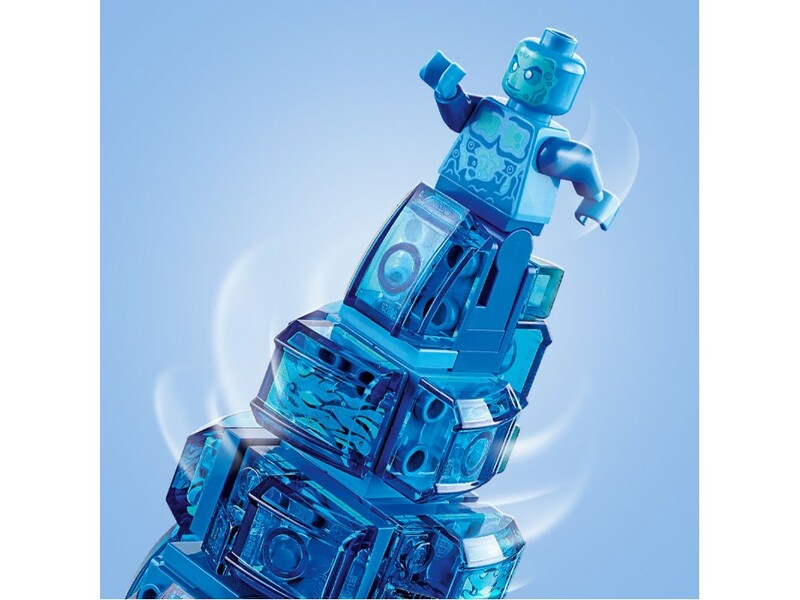 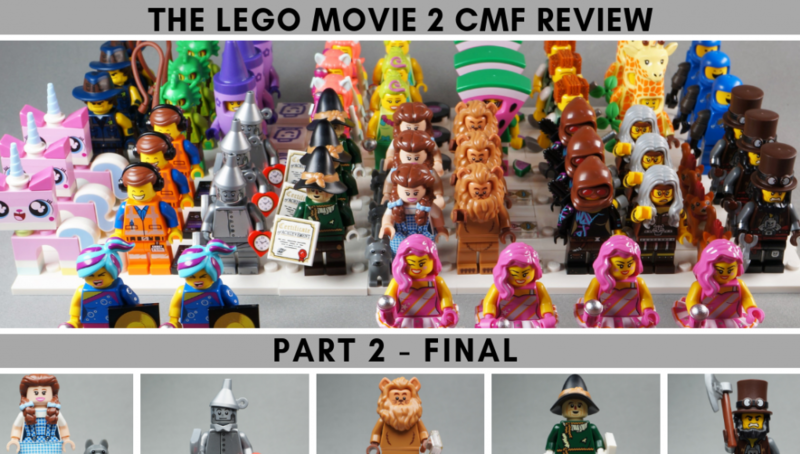 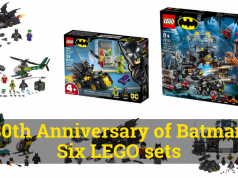 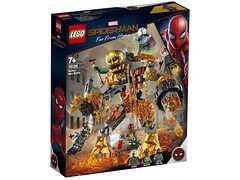 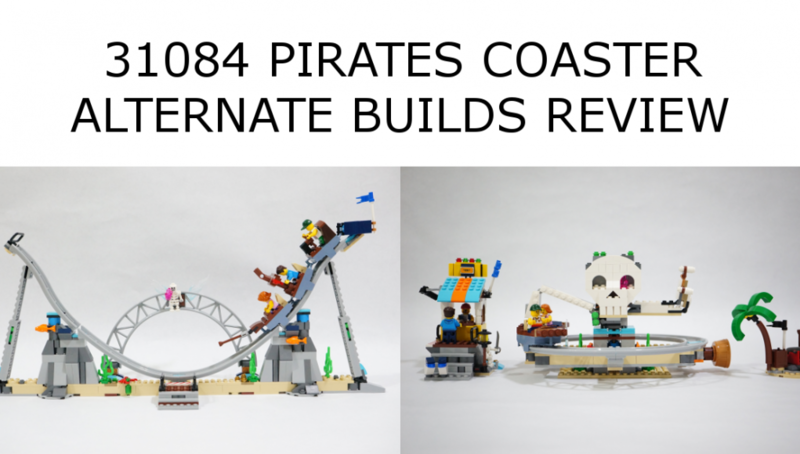 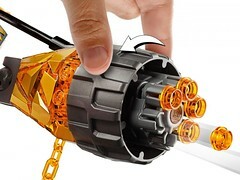 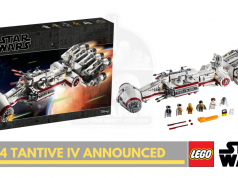 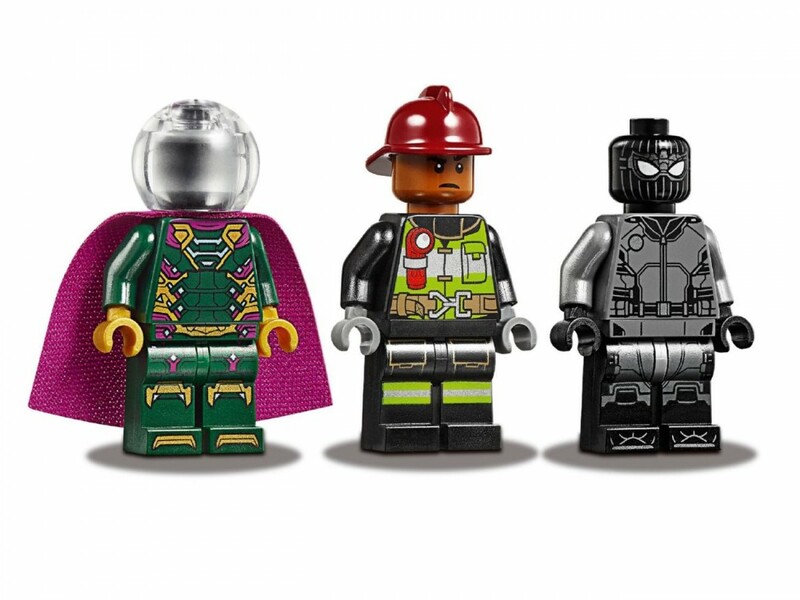 featuring minifigures of a firefighter, Mysterio and an armored Spider-Man?. 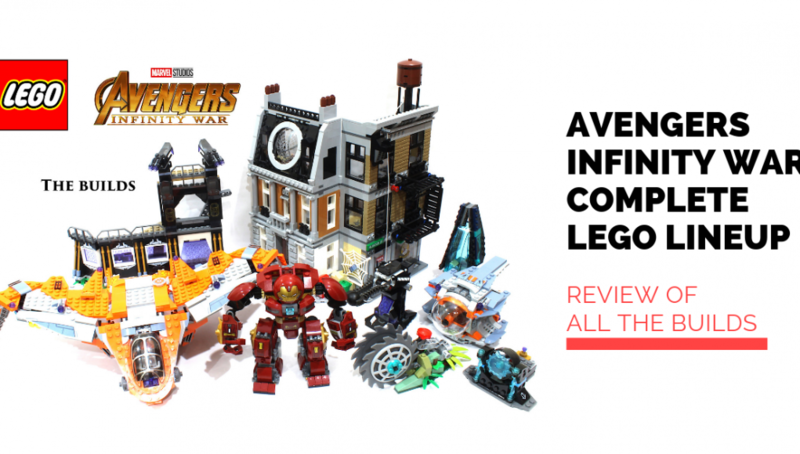 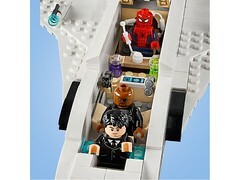 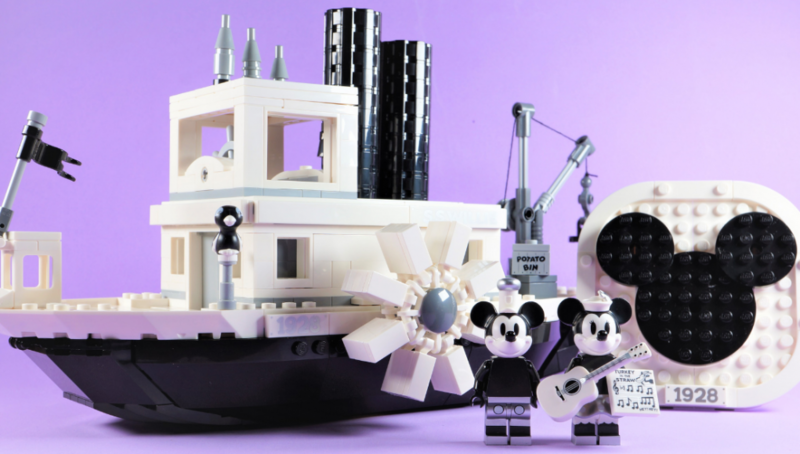 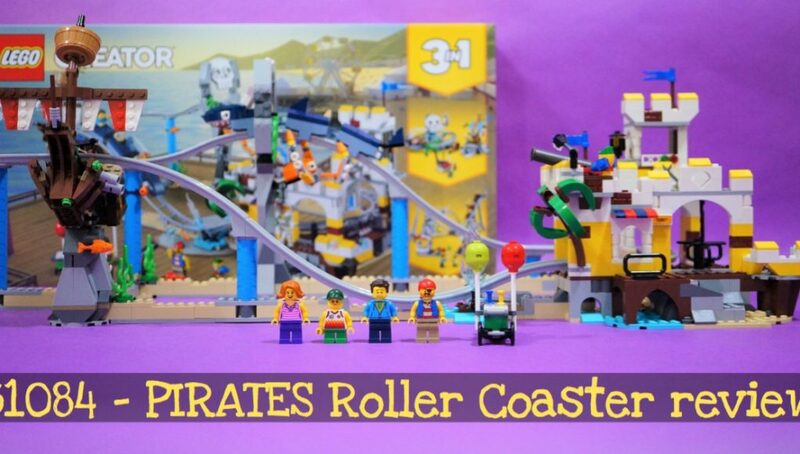 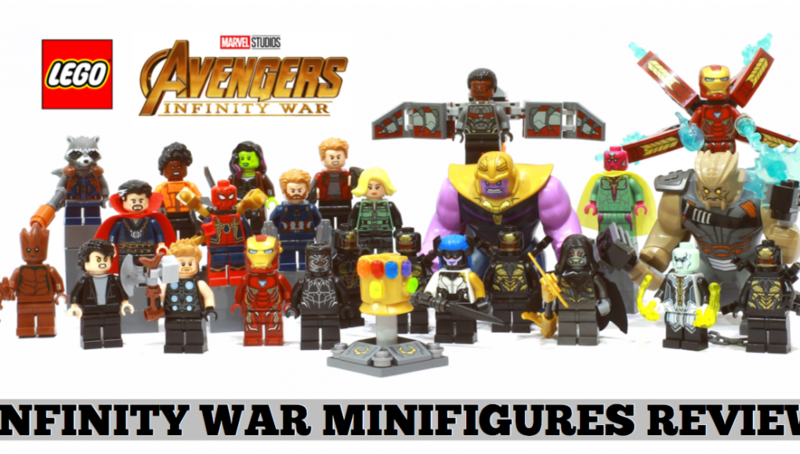 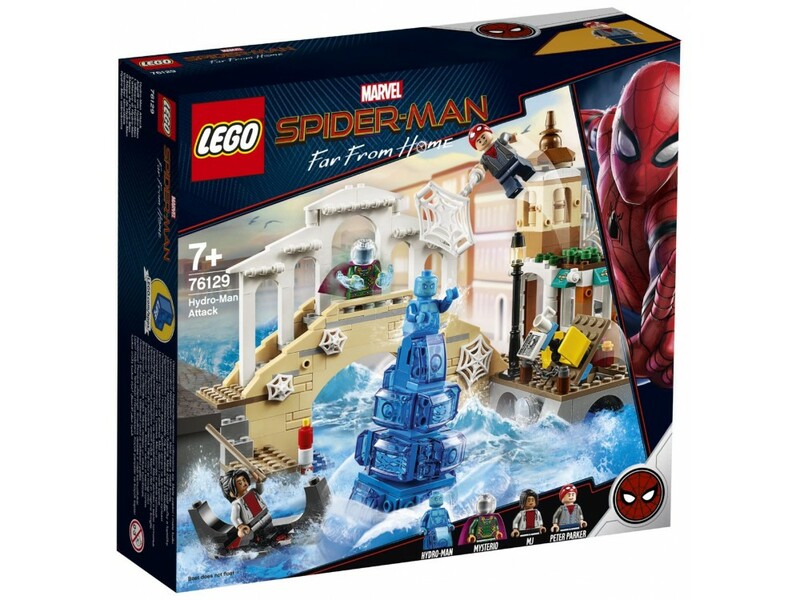 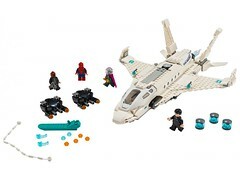 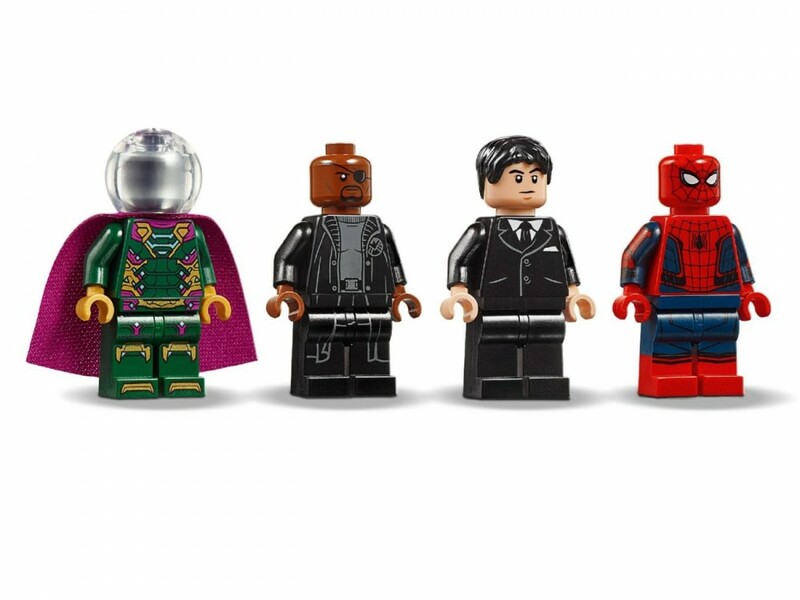 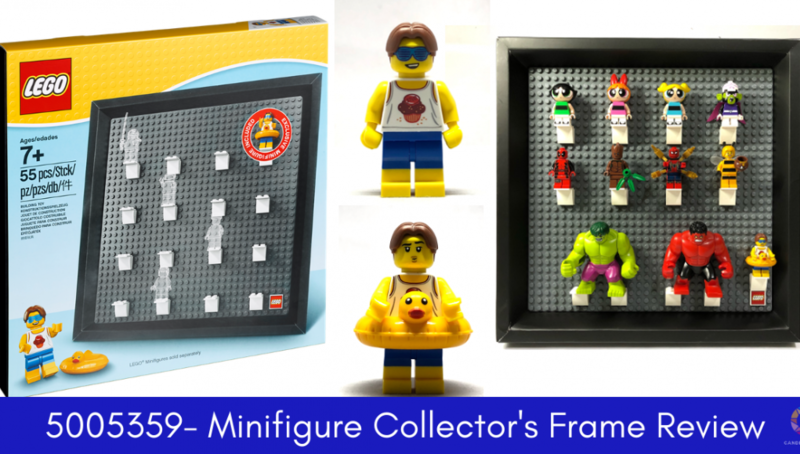 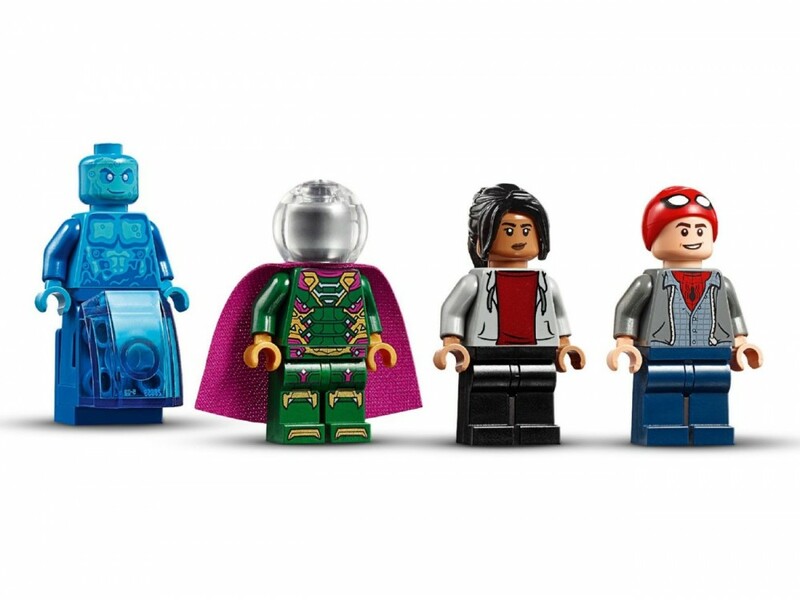 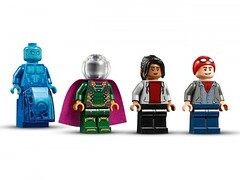 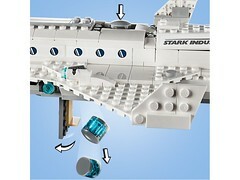 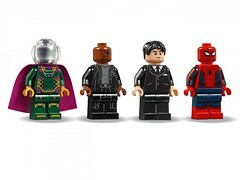 featuring minifigures of Happy Hogan, Nick Fury, Spider-Man and Mysterio.